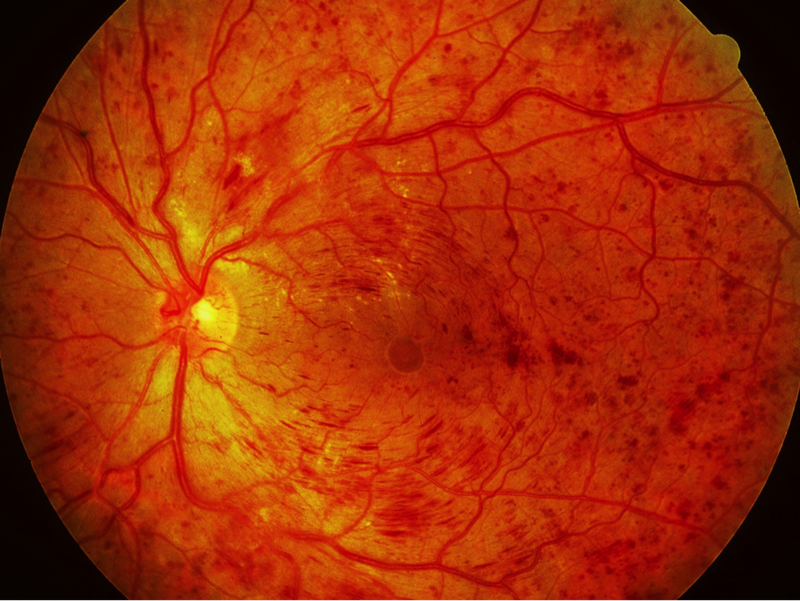 Retinal vein occlusion (RVO) is a common vascular disorder of the retina and one of the most common causes of vision loss worldwide. Specifically, it is the second most common cause of blindness from retinal vascular disease after diabetic retinopathy. RVO has been recognized as an entity since 1855, but many aspects of the pathogenesis and management of this disorder remain uncertain. There are several types of RVO the most common is the Central Vein Occlusion and the Branch Vein Occlusion. Examples are shown below. The typical imaging modalities used to document, categorize and monitor treatment of retinal vein occlusions include Fundus Photography, Fluorescein Angiography and Optical Coherence Tomography.